Since our last blog post, Liverpool have moved from strength to strength. A spate of strong showings in the Premier League and Champions League have left the reds in a strong position heading into the final months of the season. They showed remarkable resilience in the face of dubious officiating to come from behind against Burnley at home, dispatched German leaders Bayern Munich in a polished performance away from home, and emerged victorious from an unnecessarily nervy encounter with struggling Fulham. The victories have restored the fans’ faith in the team and revived hopes of a season with silverware following several costly draws. Looking ahead to the remaining fixtures, the Liverpool squad has been bolstered by the impending arrival of two key players: centre-half Joe Gomez and central midfielder Alex Oxlade-Chamberlain. Memories of the midfielder’s dynamism live fresh in the memory of Liverpool fans: his lung-bursting run and blistering shot having propelled the reds past Manchester City in a famous quarter final rout of Manchester City in last year’s Champions League. Fans will be hoping his midfield dynamism can catapult the team past City in the Premier League table, as well as energise a team looking to go one step further than it did last season in the Champions League. Joe Gomez meanwhile, will be welcomed back to the Liverpool defence with open arms. While Joel Matip has filled in capably in the Englishmen’s absence, it is clear that the Van Dijk-Gomez partnership is Liverpool’s strongest. And with Van Dijk (27) and Gomez’s (21) best years still ahead of them, Liverpool look to have an exceptional unit at the heart of their defence for a very long time to come. Gomez has shown incredible maturity and assuredness at the position for someone so young – especially considering the amount of time he has spent out with injuries during his burgeoning Liverpool career. Just months after signing with the club, he suffered a devastating ACL injury in October of 2015. It wasn’t until January of 2017 that he returned to first team action again – and he did so with aplomb, quickly cementing his place in the pecking order above the vastly more experienced Dejan Lovren and Joel Matip. Liverpool fans will be hoping he can once again bounce back from injury with stellar performances when he graces the Anfield turf in the coming weeks. All of this means there remains a great deal confidence about the football club moving forward. With the spine (of an already) winning side set to be shored up by a pair of incredibly talented players, the future looks bright. Liverpool sit two points clear of Manchester City at the top of the Premier League and look almost certain to advance to the semi-finals of the Champions League: they face the same Porto side they convincingly knocked out last year. The promise of success brings increased demand for tickets. And for those who have managed the seemingly impossible task of securing seats at Anfield for the remaining fixtures, you must be certain you have arranged timely transport. Cyllenius Travel Services have provided Liverpool Airport transfers and Manchester Airport transfers for visiting fans for years. 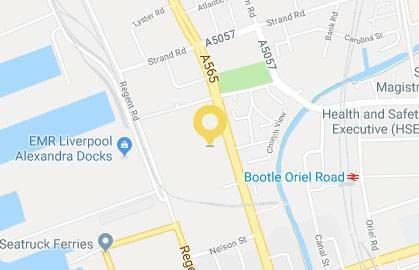 If you’re travelling from John Lennon Airport to Anfield or Manchester Airport to Anfield, don’t hesitate to book with Cyllenius for punctual transportation. 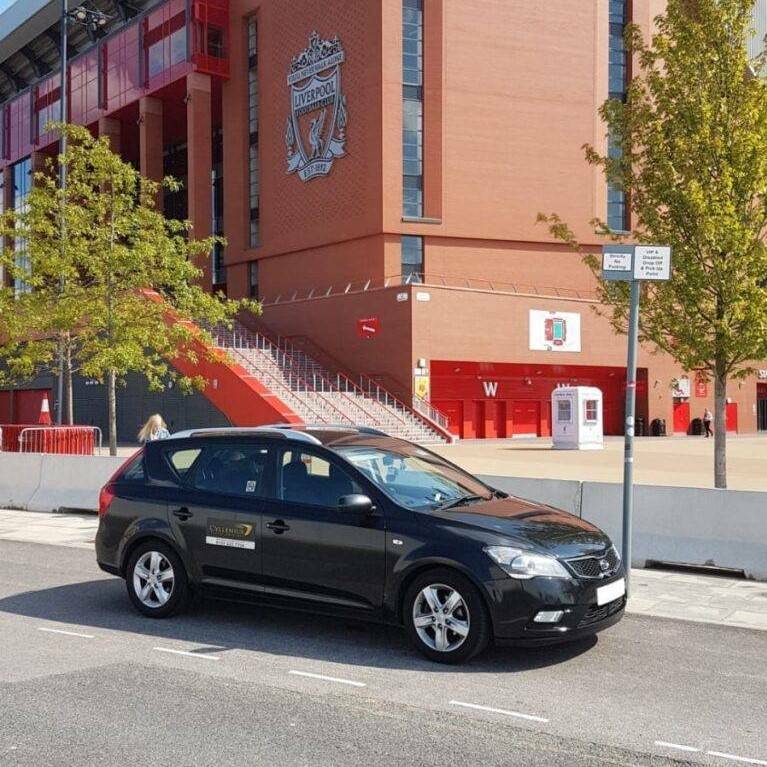 This entry was posted in Airport Transfers Liverpool to Manchester by Cyllenius Travel Services. Bookmark the permalink.